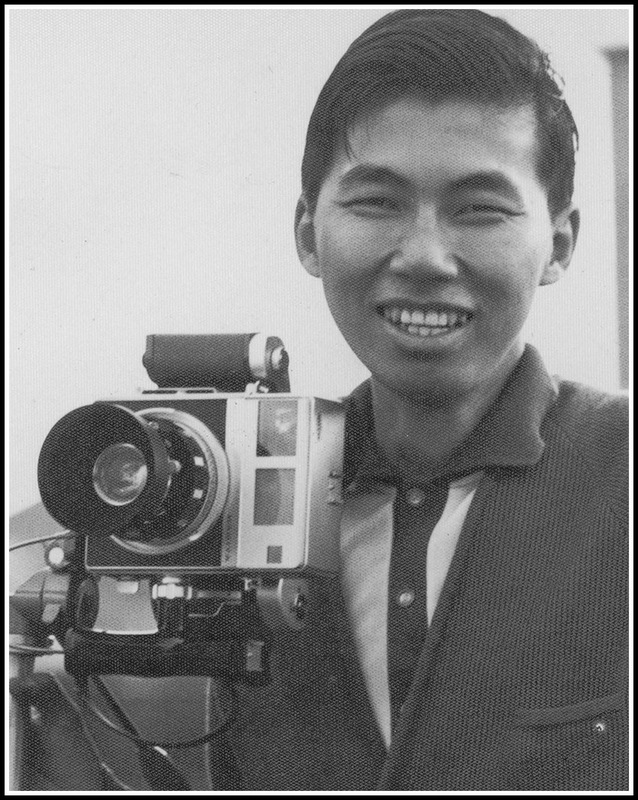 Man Behind Lens: REDUX -The DECISIVE MOMENT, Are You Ready? 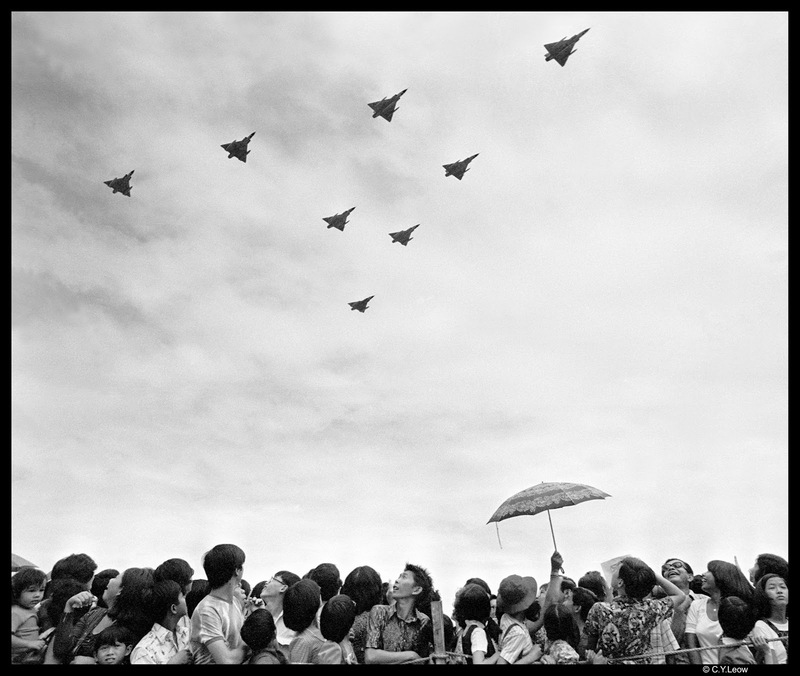 REDUX -The DECISIVE MOMENT, Are You Ready? The term Decisive Moment was first coined by the noted French photographer Henri Cartier-Bresson considered by many to be the father of modern photojournalism Cartier-Bresson’s book, "The Decisive Moment, 1952" contains the term “the decisive moment” now synonymous with Cartier-Bresson: “There is nothing in this world that does not have a decisive moment." 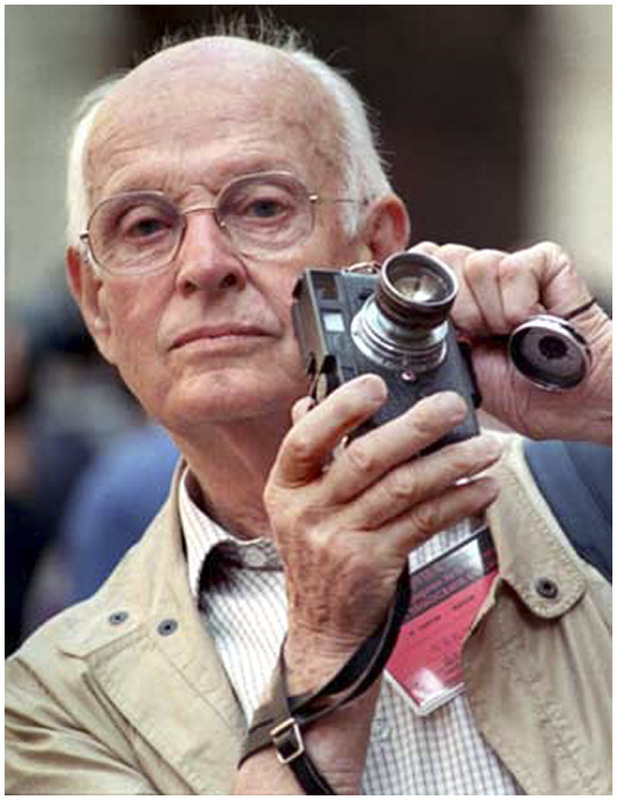 Cartier-Bresson believed that “The Decisive Moment” was that split second of genius and inspiration that a photographer had to capture a certain moment. 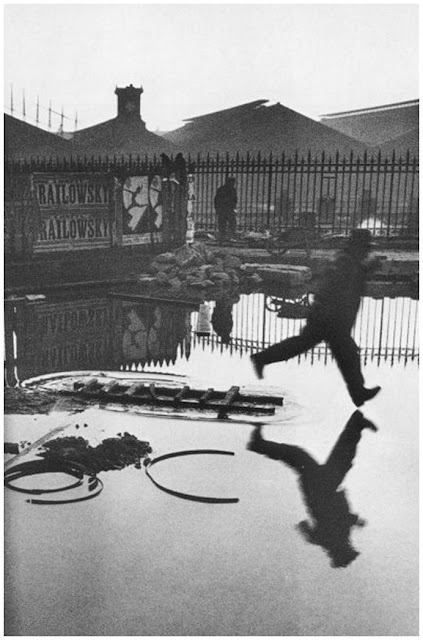 For example, in his famous photograph "Behind the Gare Saint Lazare1932"; that half of a second the man was jumping over the puddle, will make or break the moment! This moment is fleeting, meaning that once you miss that half of a second to capture that moment, it is gone forever. You can never recreate the same moment in terms of location and people. In my thirty five years working in newspapers, whenever I was at an assignment; I always kept myself alert for decisive moments. Believe you me, there is nothing more satisfying and a great sense of achievement in your work when you captured that moment. Here are some of the moment I captured and suggestions that, hopefully; will help you in getting ready for the moment. "It certainly is a decisive moment! One millisecond longer and it would cease to be that "decisive moment". I wonder how many "decisive moments" you have missed over the years because you didn't have your camera with you.Therein lies an argument for a pocket sized camera.Often these moments happen when you least expect them." Heather and I work for the same archiving company in Tawa, New Zealand. I love and respect her comments, but how true is that I have missed many decisive moment shots because I do not have a camera all the time? 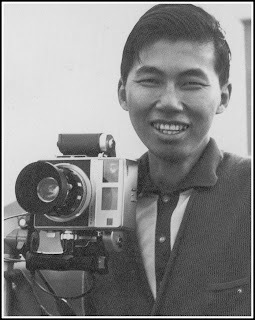 In my younger days, from 18 to nearly 35; I DID carry my cameras EVERYWHERE! Did I get many decisive moment shots? No! I point out to her that I caught all my decisive moment shots when I was actually covering a news event! When you SEE a decisive moment, like she put it rightly; a MILLISECOND event, if your pocket sized camera is in your pocket, you are TOO LATE! The candid shot above was one of a handful of shots I caught when I was not working and happen to have my camera with me. Those were the days without the luxury of hi-speed auto focus, you learn to quickly twist your focusing ring to snap your image out of whack and in another split second, twist the lens again to get it back in focus! I remember fondly noticing photographers "turning" their lens left, then right; again and again, trying to find sharp focusing point. By then the brain is so confused, the resultant image will be blurred! 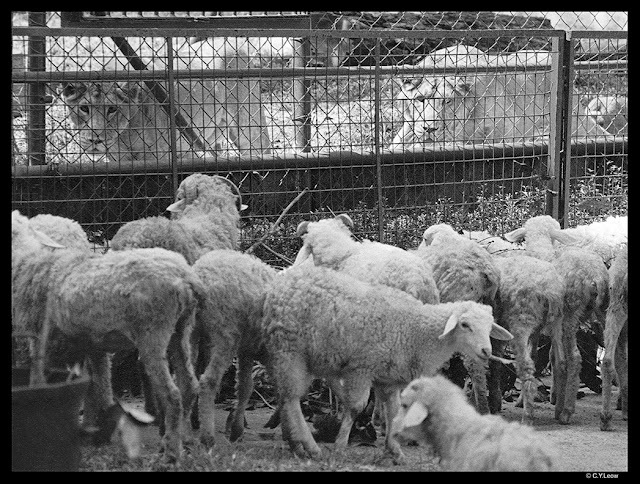 You were doing your zoo round... you noticed some commotion and excitement in the lion's cage. The big cats were stalking all those delicious lamb chops outside the cage, so near yet so far! You quickly changed to the 80-200 zoom, at 200 mm you compressed the perspective between the chops and the cats for a stronger composition. Some decisive moment is waiting to happen, you can see it coming and you got to decide quickly what lens is best to capture the moment, when it happen. I was ready... were you? 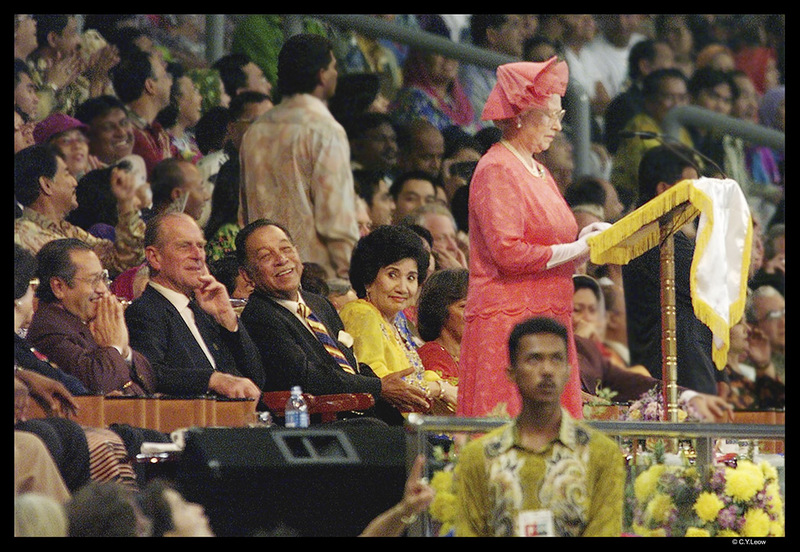 You were covering the closing ceremony of the Commonwealth Games in Bukit Jalil Stadium, Malaysia. 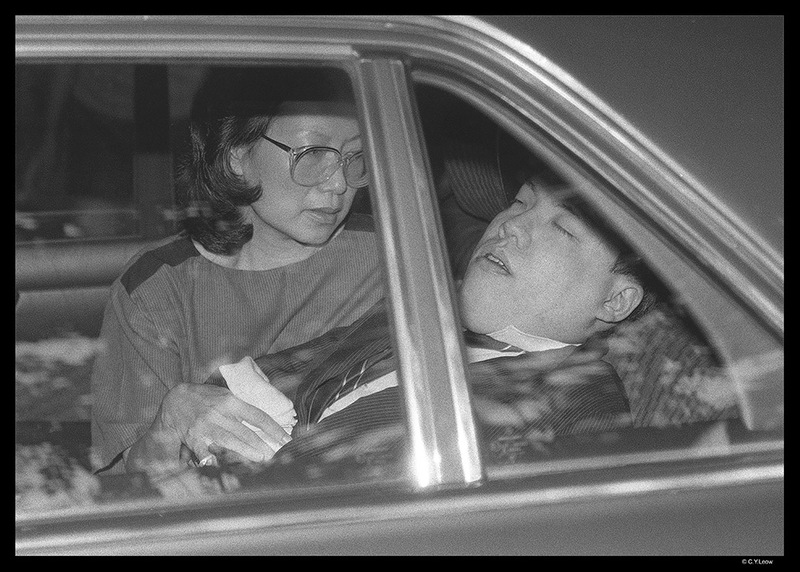 You had your 600mm big lens aimed at the VIPs. The fireworks went off prematurely, seconds before Queen Elizabeth II declared the Games closed! The VIPs reacted... I squeezed off half a dozen shots, did you? Remember the unexpected always happened unexpected, keep your finger on the trigger and react to the situation! 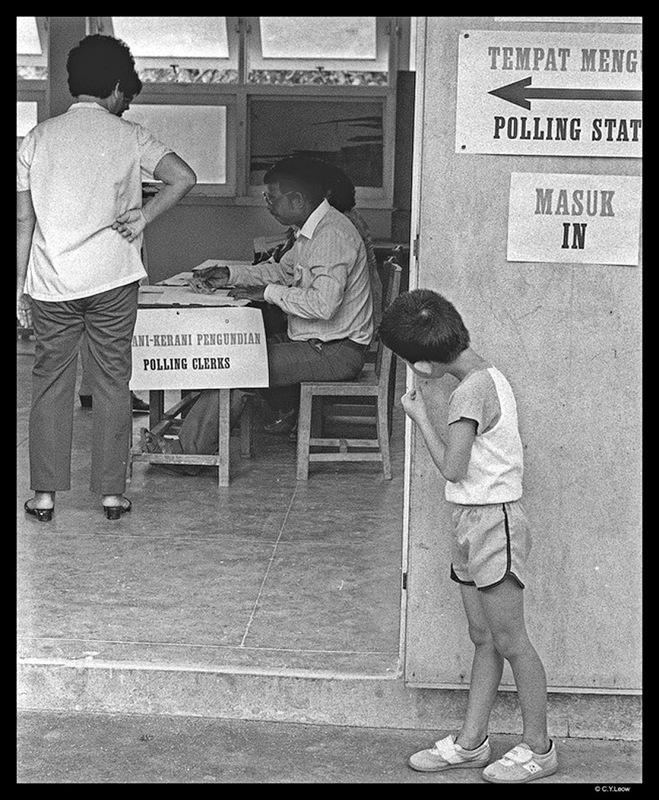 I was covering the Malaysian general election in Penang, at the Pulau Tikus polling center I spotted this boy waiting for his mother to cast her vote. There were two issues here, you spotted the boy; you realised it is a decisive moment; the next FIVE seconds will decide how FAST and how well PREPARED you are with your camera! Within seconds the boy left, the moment was; decisive after all! The picture was ran on the front page of The Star. The same picture was again used for the front of the 1999 General Election Special of The Star! It was also made into buntings and backdrops and were erected all over Malaysia. A rough calculation will tell you that this pictures has been printed more than a MILLION TIMES! Wow!! How is that for a record? Jimmy Yeap, Executive Director of the Ban Hin Lee Bank in Penang; fatally shot in a bungled kidnapping attempt was taken home by his wife. I shot this through the heavily tinted car window with a flash, while the car was moving away. The Nikon 35-70/3.5 "two touch" zoom was pre-focus on the window frame and the focusing ring was advanced another one foot extra setting and all shots was done on this fixed setting. 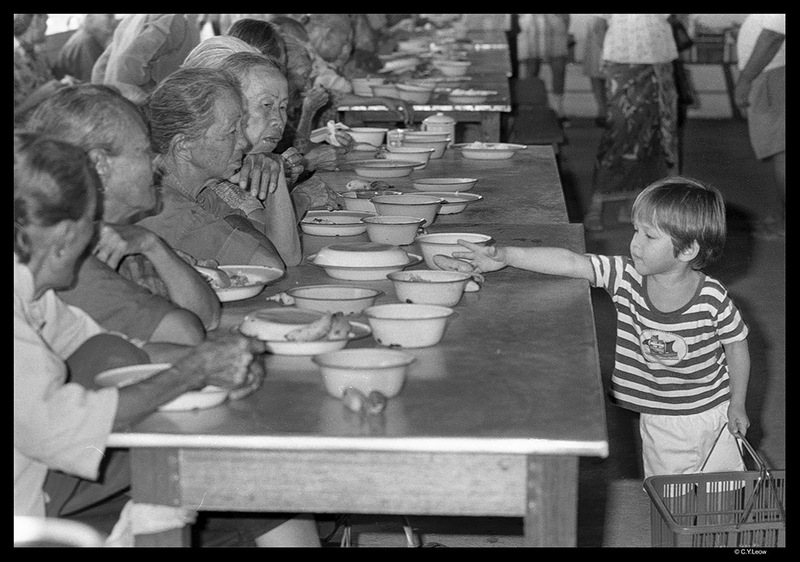 Taken at Bethany Home,Simpang Empat, Malaysia. 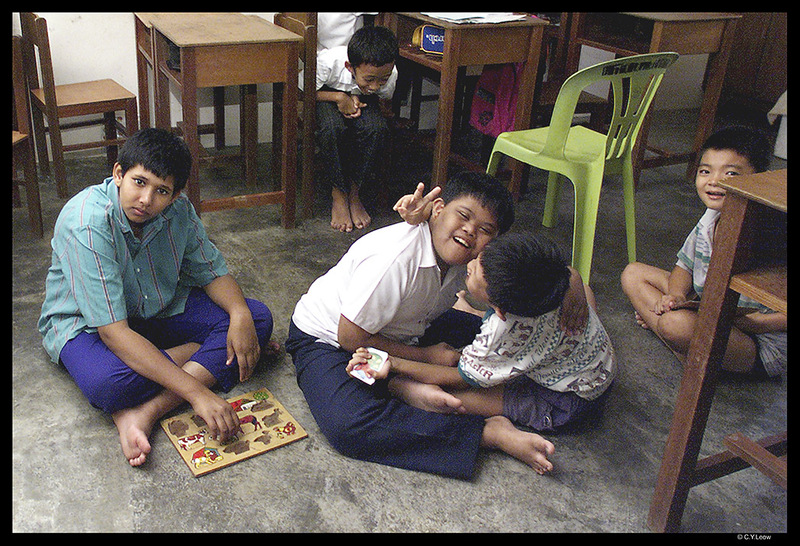 A home for the disadvantaged children.When I walked into this classroom the children responded in their own special way of "welcome". I only managed to get one shot with my DCS 520 digital camera.The lens was the ultrawide 14mm Canon. I was READY! Being a "grab shot", the framing was very loose and was tightly cropped. The attached Canon flash at full power, was bounced off the ceiling for extra soft fill-in light. Like all Decisive Moment shot, you only have ONE CHANCE! "Grab shot or not, you "captured" life as it is here. Therefore this shot does more to me then the many shots on this site of beautiful sunsets etc. 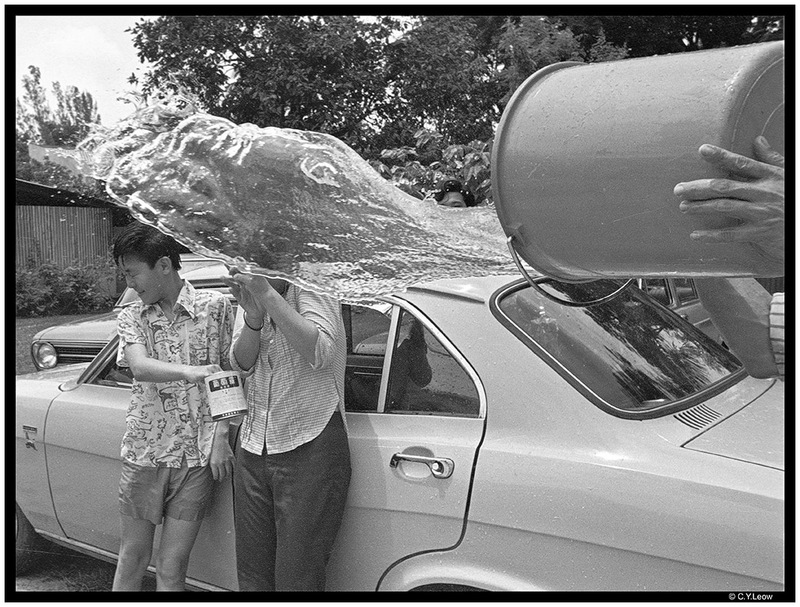 Great work, this is for a very large part what photography is all about: capturing the daily life of normal people. (yes this children are normal to me!!! ).Keep up this kind of use of your camera! 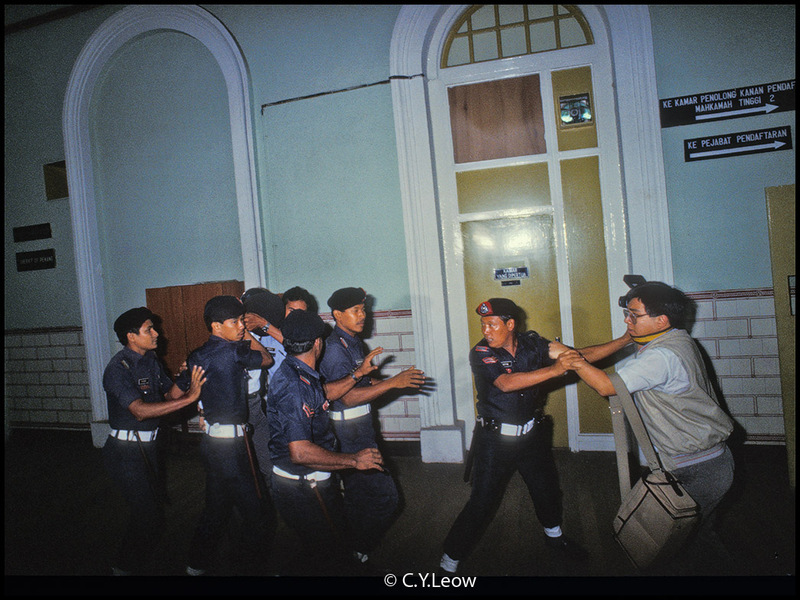 Reuters photographer Goh Chai Hin being man handle by the men-in-blue at the Penang High Court. For some unknown reason the police and FRU (Field Reserved Units) of Malaysia tried to hide drug trafficking suspect Frank Foerster face from the media!! This was unprecedented! Never happened before! Immediately after I took that DECISIVE shot, I was whacked by a police truncheon and fell in pain on to a ABC cine light man, his flood lamp shattered all over the court floor. Shot through an opening at the high court's door in Penang. 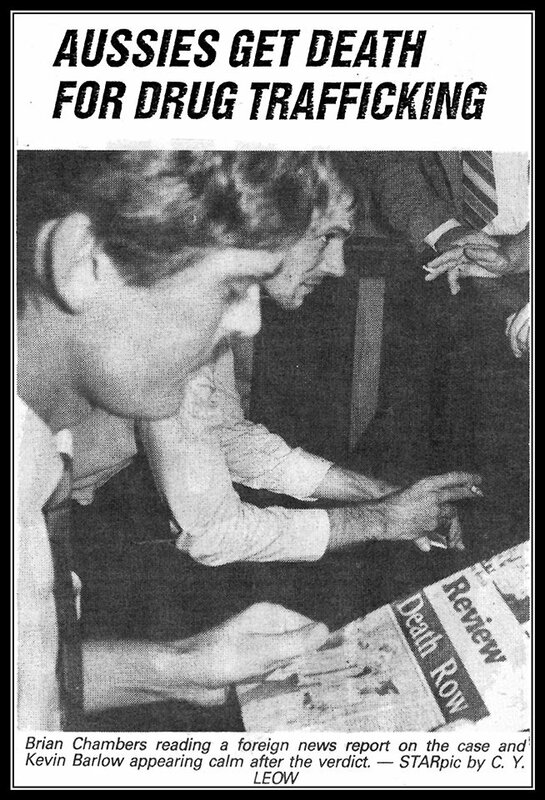 Brian Chambers and Kevin Barlow after their death sentence. An exclusive. Girl at beauty pageant, Kuala Lumpur. What was on her mind? During my "racee" (rack-kee), I "eye-ball" my lens view point and decided that 20 mm is the best choice. To get a "low down" view, I removed the pentaprism of my Nikon F2 camera and by doing that enable me while kneeling down, to shoot like I am lying flat on the road! 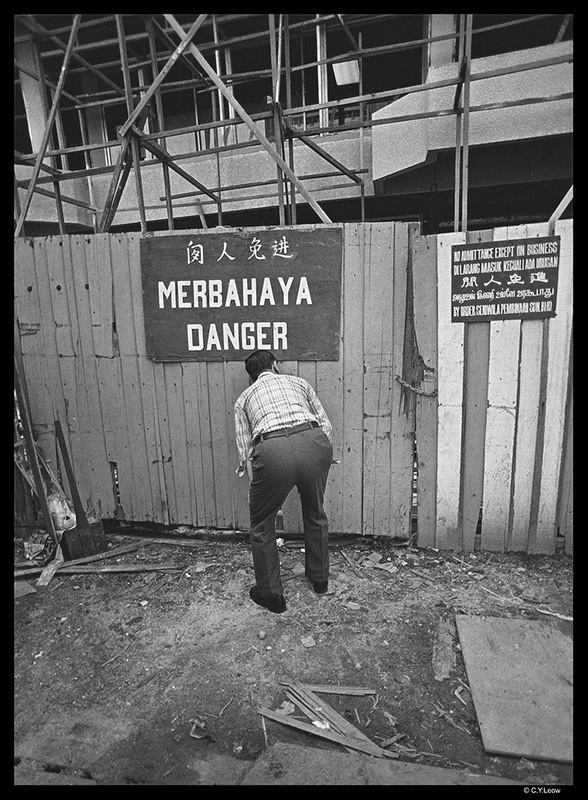 Dr Mahathir, a young Malaysian Prime Minister walking past his trademark slogan "Bersih... Cekap... Amanah" (Clean... Efficient... Trustworthy). An exclusive DECISIVE shot, even though there were dozens of photographers standing beside me! I was ready, why were they not? When I get send to a news job I always try to visualise what lens will be most effective for the job.